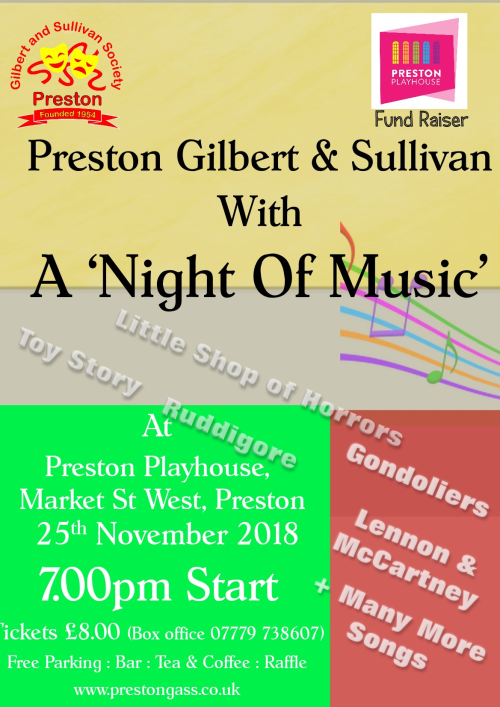 This is a fundraiser for Preston Playhouse. 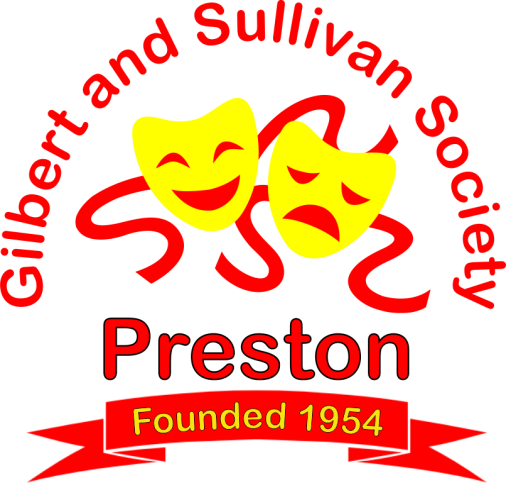 A local theater were we perform our Gilbert & Sullivan productions. There is a small charge for booking online. It is for the whole booking not per ticket.